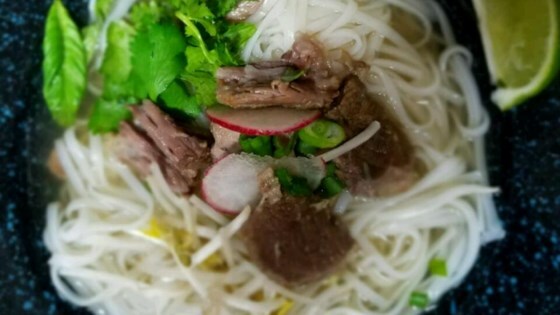 See how to make authentic South Vietnamese-style Pho noodle soup. I normally don't make pho with 'radish' in them, so I gave this recipe a try. The radish gave a taste other than pho. This is close to authethic but leave the radish out.